Using thermal spraying process means there is no risk of distortion or metallurgical changes to the component. HVOF coatings are very dense and well bonded, a processs by means of spraying the molten droplets of coating material at high velocities. 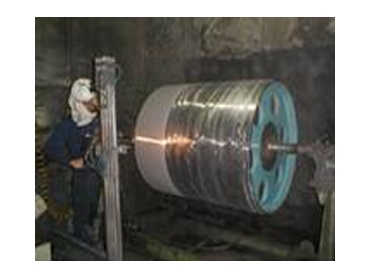 23/02/09 - Thermal spraying produces high performance surfaces with a mechanical bond. 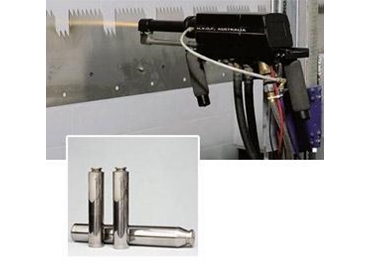 There is no risk of distortion or metallurgical changes to the component. 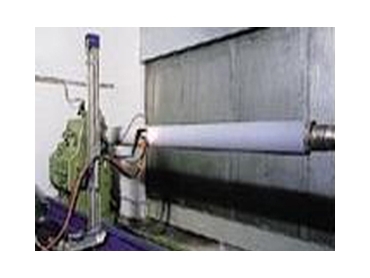 HP HVOF thermal spraying systems are available from LaserBond. 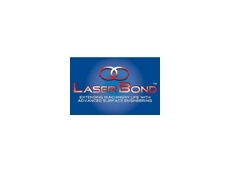 18/02/09 - LaserBond, previously known as HVOF and Laser Technologies, specialise in reclamation and surface engineering of industrial components operating in severe environments and critical applications. LaserBond commenced trading as HVOF Australia with a vision based on reducing maintenance costs and extending machinery life by adopting leading edge technologies to meet the ever changing needs of industry. 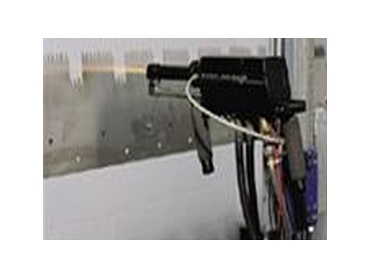 28/05/04 - HVOF & Laser Technologies uses LaserBond cladding and advanced thermal spraying for the surface engineering of components operating in severe industrial environments. It offers a full reclamation service for worn parts, and applies high performance surfaces on new and worn components.